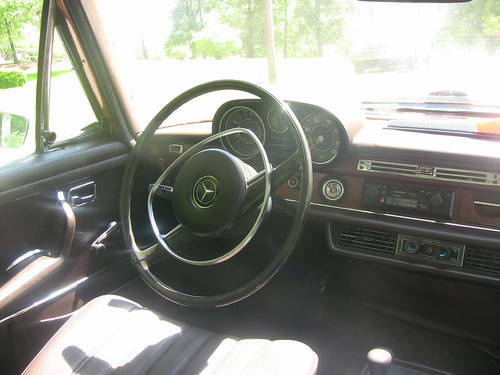 The S-Class 280 models were luxurious and comfortable. 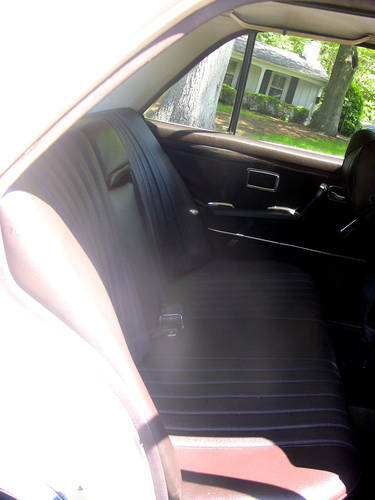 This full sized sedan offered luxury and comfort and were well known for quality workmanship. 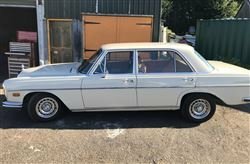 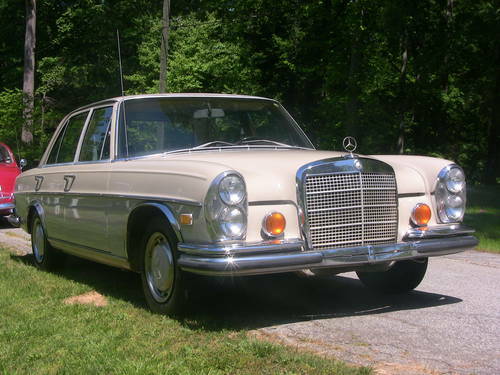 This 1971 Mercedes 280 SE is an excellent driver. 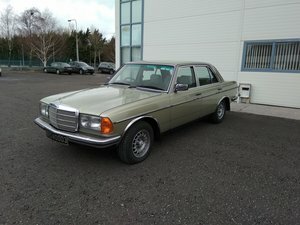 The exterior is tan and the paint is very good. 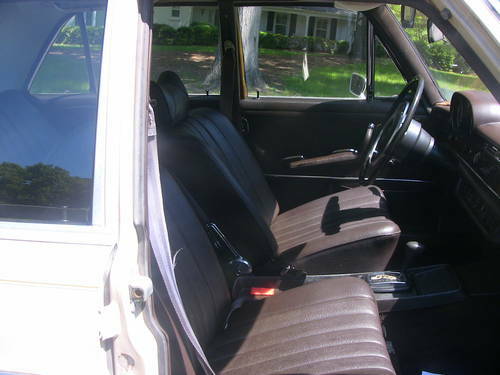 Interior is brown and in very good condition. 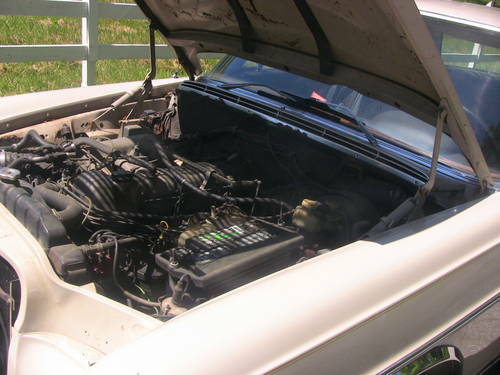 Engine is the 3.5 Liter V8 with automatic transmission and power steering. 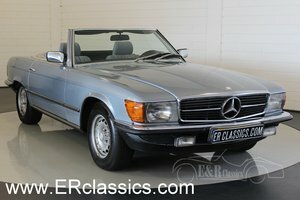 All mechanicals have been well maintained and updated. 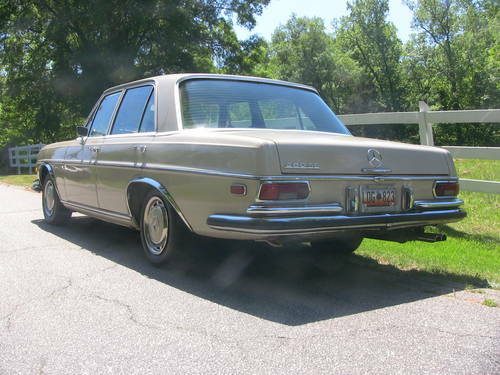 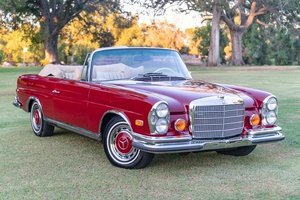 This lovely 1971 Mercedes 280 SE sedan is located in SC.